Charged with a crime in Minnesota? When the stakes are this high, you need an experienced lawyer on your side. Contact me, criminal defense attorney Justin Schiks. I represent clients in the Minneapolis-St. Paul area and throughout Minnesota. I have achieved positive results for criminal defense clients facing charges ranging from shoplifting to homicide. I can find a way to help you. Anyone can be charged with a criminal offense. I have represented doctors, lawyers, business executives and individuals of all ages and backgrounds. Most of my clients never thought they would find themselves in need of a criminal defense lawyer. A criminal charge does not have to destroy your life if it is handled correctly. Dealing with a criminal charge is never pleasant. I can help you through this challenging time while working to minimize negative consequences as much as possible. The choice of a criminal lawyer to represent you is the most important decision you will make. The experience and skill of your attorney can make a significant difference to the result of your case. The government will use its full power and resources to convict you. As a Woodbury Criminal Defense Lawyer, I will use my knowledge of the law and years of experience to achieve a positive result in your criminal case. Anyone can be charged with a criminal offense. I have represented doctors, lawyers, business executives and individuals of all ages and backgrounds. Most of my clients never thought they would find themselves in need of a criminal defense lawyer. Dealing with a criminal charge is never pleasant. I can help you through this challenging time while working to minimize negative consequences as much as possible. The experience and skill of your attorney can make a significant difference to the result of your case. I will use my knowledge of the law and years of experience to achieve a positive result in your criminal case. 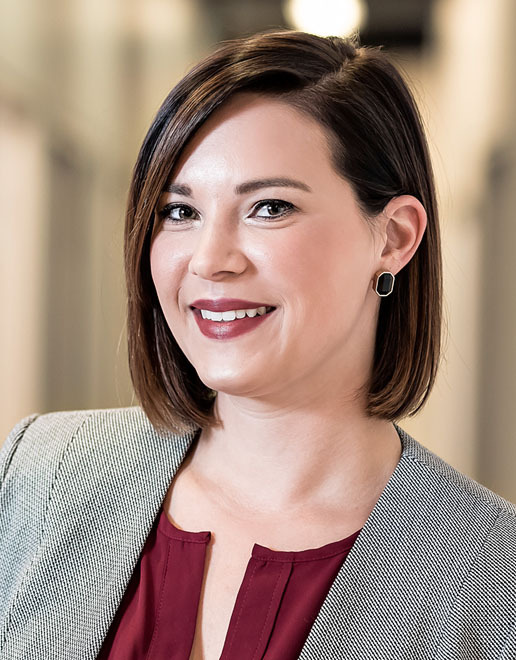 A member of the Minnesota Paralegal Association and National Federation of Paralegal Associations, Molli is a Minnesota Certified Paralegal with more than five years of experience in criminal defense. To arrange a consultation, please call 651. 504. 2564 or contact me by email. I look forward to hearing from you and describing how I can help you. When the stakes are high there is no room for mistakes. We represent our clients zealously leaving no stone unturned. What should I expect from a good criminal defense lawyer? If the person who called the police or who put the criminal charges does not want to go to court or continue with the case, will the charges be taken away? If you are charged with a misdemeanor or felony crime, you will need a good criminal defense lawyer to help with your case. To qualify as a quality legal representative, an attorney should be well versed on state and local laws. In this case, it means having a thorough understanding of Minnesota and Woodbury laws and statutes. A good criminal lawyer will take the time to listen to your side of the story. They will also approach a case based on the evidence and without making any judgments based on a defendant’s perceived character. Finally, a good attorney will allow the defendant to have control of how the case proceeds. This means that they get to decide whether to take a plea deal, testify at trial or make other important decisions. While an attorney may not agree with those decisions and will advise as such, the best ones respect whatever choices a client makes. 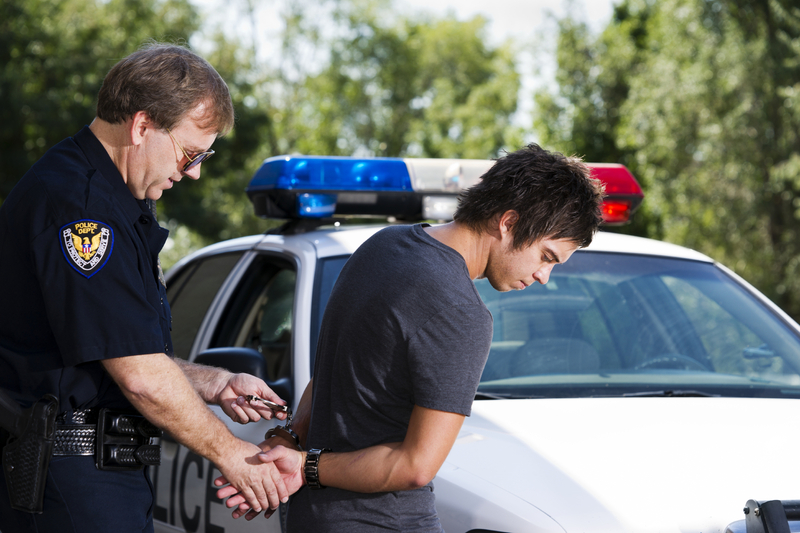 After someone has been arrested, there are various procedures that follow. First, their case will be given to the proper prosecutor’s office where a decision of what charges -if any- will be filed. A prosecutor isn’t bound by the initial charge decision, they may change it later if more evidence is obtained. Please note that they also have the right to a speedy trial. In Minnesota, this means that they have to be tried within 120 days of pleading not guilty or within 60 days of demanding a trial. After that, is their arraignment. During the arraignment, the judge will read the defendants charges, ask the defendant if they have an attorney or needs the assistance of a court-appointed attorney, ask the defendant how they plead to the charges, decides whether to alter the bail amount or to release the defendant on their own recognizance, and finally announce the dates of future proceedings in the case. They may be able to get out of jail after their arrest and before the trial by posting bail. Posting bail is the process of giving the court money to ensure that they’ll make an appearance at future dates. If they do, the court refunds the money. If they don’t, the court will keep it and be able to issue a warrant for your arrest. Being arrested is serious, and if the police want to speak with you after you have been arrested it is important that you understand your rights. You have certain constitutional rights that protect you when you are arrested by the police. Among these rights are: (1) the right to remain silent, and (2) the right to speak with an attorney. If you choose to give up these rights, anything you say could potentially be used against you in legal proceedings. In contrast, anything that you say to a lawyer is protected by the attorney-client privilege and cannot be discovered by law enforcement or used against you. When you are arrested, it is impossible to know what evidence law enforcement currently has or what evidence they might develop in your case. It is permissible for law enforcement to lie to you during questioning and use other interrogation methods to influence your statements. In addition, you will likely be under emotional stress due to the arrest. If you are arrested, you should assert your constitutional rights. Remain silent. Do not talk to the police. Request to speak with an experienced criminal defense lawyer who can protect you and give you the advice you need. After being charged with a crime you will face an arraignment, which is also known as the first appearance. This first stage of the criminal process is to ensure that your constitutional rights are met. The charges and consequences you are facing are explained in detail. This process was initially put in place for individuals with literacy issues, comprehension, and language barriers. Prosecutors are usually known to encourage most defendants to plead guilty for less jail time or in accordance with the statistics of like crimes. You must keep in mind that the prosecution works on behalf of Minnesota state and not the defendant. Guilty pleas close their cases automatically. The defendant is the one that either benefits or suffers from their plea. It is imperative that you make your plea in accordance with the charges and evidence presented against you. Obtaining legal representation may be the best way to ensure your due process. During this first appearance, a public defender will be assigned to you if you cannot afford to retain private legal services. A pretrial conference is a meeting that is held usually about 30 days before the trial between the plaintiff, judge, prosecutor, and defense counsel. This meeting is the perfect platform to ensure that all evidence, charges, witnesses, and motions are legitimate. On some occasions, there is sufficient evidence presented to drop the case or acquire a conviction. Plea bargaining may come into play at this point based on what is discussed. Other parties may also be invited to this preliminary meeting as well at the discretion of the judge. Deadlines are set in place for the discovery process, serving or filing motions, plea bargaining, and trial proceedings. There are times that a judge may schedule another pretrial conference before determining whether a trial is necessary. Avoiding having to go to trial may or may not be in your best interest. You want to make sure that your defense team diligently seeks ways to decrease the criminal punishment or discredits the evidence brought against you altogether. The decision to go to court should be one based on facts and in accordance with Minnesota law. There is a common misconception that if the complaining party in a criminal case does not want to cooperate with the prosecution or does not want to continue to press charges then the case will be dismissed. In reality, once someone complains to law enforcement, they have no ability to control how the case will proceed through the criminal justice system. Ultimately, it will be up to the County Attorney or City Prosecutor to determine whether a criminal case will proceed. Some complaining parties believe they can stop a prosecution from going forward by refusing to testify. What these people do not understand is that the County Attorneys and City Prosecutors have the ability to compel witness testimony through the subpoena process. If a witness disobeys a subpoena and refuses to testify, they can face serious consequences including fines and jail time. Rather than try to manipulate the outcome of a criminal case by refusing to cooperate or trying to drop charges, one should seek the advice of an experienced criminal defense attorney. By working within the system through an experienced attorney, you will have a greater chance of achieving your goal and having the charges dismissed. How do traffic violations differ from other crimes? What Is Considered Resisting Arrest? An arrested and conviction can affect your job, your family, your relationships, and your ability to drive now and for years to come. Whether you have been arrested for shoplifting, assault, DWI/DUI or any other crime, you can rely on me for an aggressive defense of your rights and your freedom.